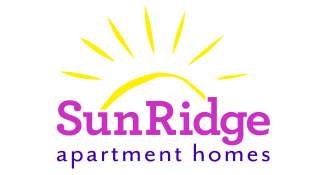 SunRidge offers all the comforts of home, the luxury of a fine resort, and is conveniently located near business and entertainment districts. Offering a variety of spacious floor plans, each home is a triumph of design and space planning. It features a gourmet kitchen with pantry, laundry room, abundant closet space, and outside storage. You’ll enjoy community features including a lavish pool, beautifully landscaped grounds, lighted tennis courts and more. At SunRidge, no detail has been overlooked in creating a perfect living environment for you.